In the age of cord-cutting, an entirely predictable thing has happened to TiVo’s consumer business. From 2017 to 2018, TiVo has lost about five percent of its cable-DVR subscriber base, roughly in line with the overall decline of cable TV subscriptions. During the same period, however, TiVo’s over-the-air DVR subscriber base has grown by 10%. That’s been boosted by products like the TiVo Bolt OTA, which can record broadcast channels from an antenna. 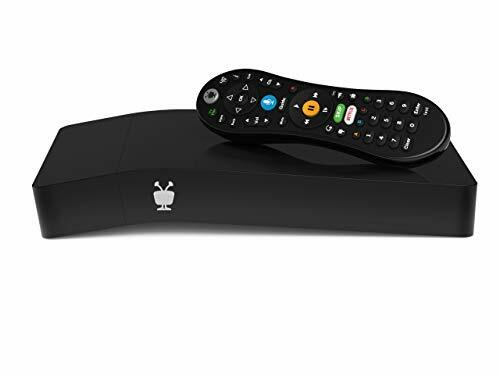 Although TiVo has largely become a licensor of software and patents since being acquired by Rovi in 2016, TiVo’s vice president of consumer products and services Ted Malone said that the company remains committed to the consumer business. 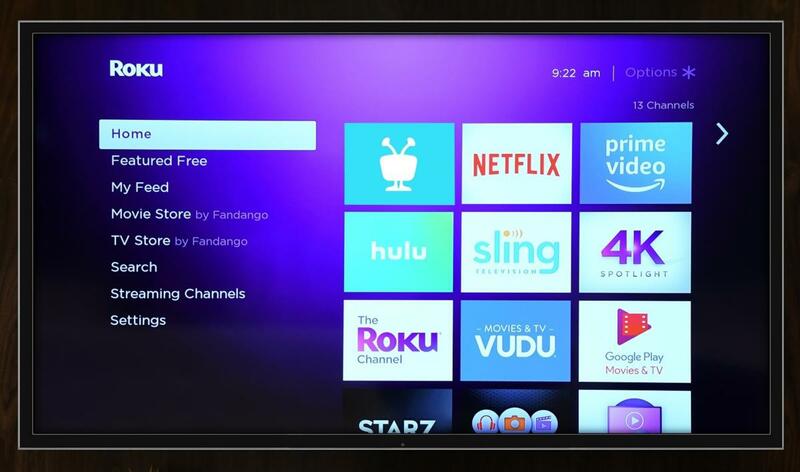 To that end, the company is working on several new features, including apps for Roku, Apple TV, Fire TV, and Android TV that can access a TiVo box remotely. He also hinted at a potential live TV streaming service and Android-based consumer hardware. 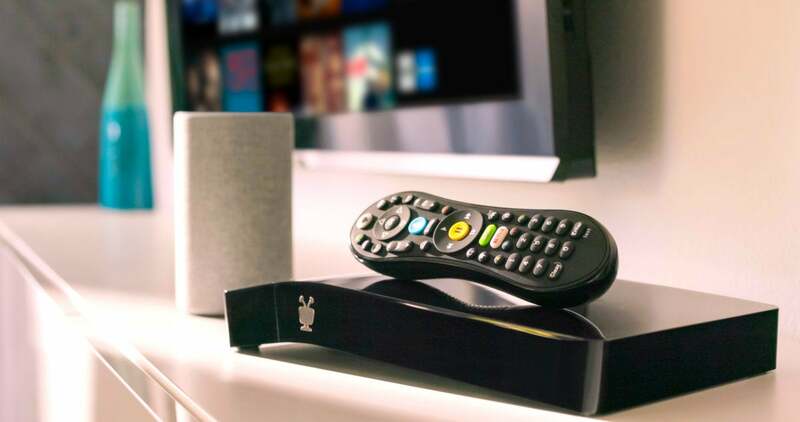 TiVo’s streaming apps for Roku, Fire TV, Apple TV, and Android TV will let you watch on other televisions without extra TiVo Mini hardware. In a demo, the streaming apps looked similar to the menu system on TiVo’s own hardware, but they do have one notable limitation: Video streams will be limited to 720p resolution at 30 frames per second. That means you won’t get the smooth motion of 60-fps video for sports, news, and talk programming, nor will you be able to watch broadcasts in their native MPEG-2 format. “Even with Roku and Apple and Fire TV, the Mini still is a better multi-room solution if you want the same remote, the same performance, the same video quality,” Malone said. My major complaint with TiVo in recent years is that its app selection is far behind dedicated streaming devices, such as Roku and Fire TV. While TiVo offers several popular apps—including Netflix, Amazon Prime, and HBO Go—it’s missing lots of others, such as Showtime, Starz, Sling TV, Philo, PBS Kids, Crackle, Pluto, and NBA TV. To access those services, you need a separate streaming device, which means you’ll constantly be switching inputs and remotes. One way to solve that problem might be to migrate the TiVo software over to another platform, like Android TV, which has a much larger selection of streaming apps. In fact, TiVo already offers Android TV-based hardware to cable providers. Malone said TiVo has recently started considering an Android TV device for consumers, but it’s unclear what exactly that product would be. One of the more innovative features TiVo demoed at CES earlier this month didn’t involve any new hardware or new apps: An upcoming feature called “Smart Extend” will automatically record sporting events until they’re over, even accounting for overtime or extra innings. Unfortunately, Smart Extend won’t work for programs that appear after a sporting event, so a major gripe with all DVRs—that shows get clipped when sporting events run long—will remain unaddressed for now. Still, Malone said he’d been asked about that issue several times during CES, so perhaps the company will figure out a solution before long. The tie-in with Thuuz could also enable some other interesting DVR features. Malone pointed out that Thuuz gives every game an “excitement” score of up to 100, based on factors such as player statistics, injuries, and the actual game score. In the future, he said, TiVo might let users avoid recording games that don’t reach a certain excitement threshold. “Maybe you like baseball, but you don’t want to watch 160 games a year. You could just say, ‘Record my favorite teams when they’re in a game that starts getting exciting,’” Malone said.